When I tasted honey glazed almonds for the first time, I was hooked to the sinfully delicious taste. The kids loved it too. And finally I got around to making it myself. Most people bake the almonds, but I took the easy and faster way out by roasting it on stove top. Trust me this nutrition intense snack is really simple to make. 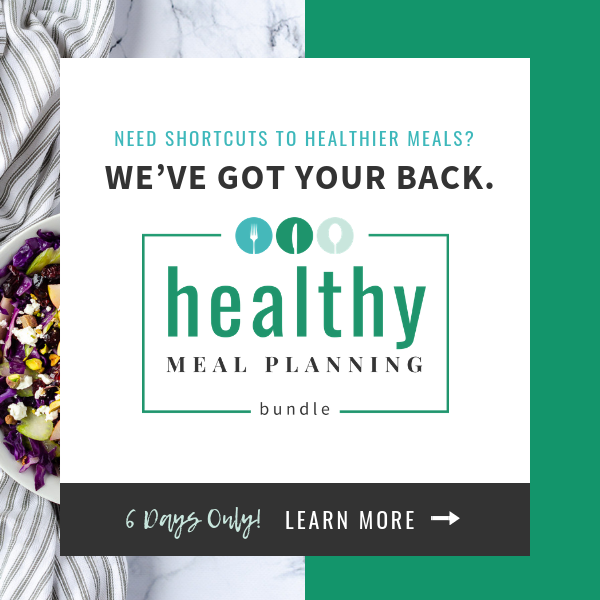 The difficult part is in keeping yourself away from eating more. 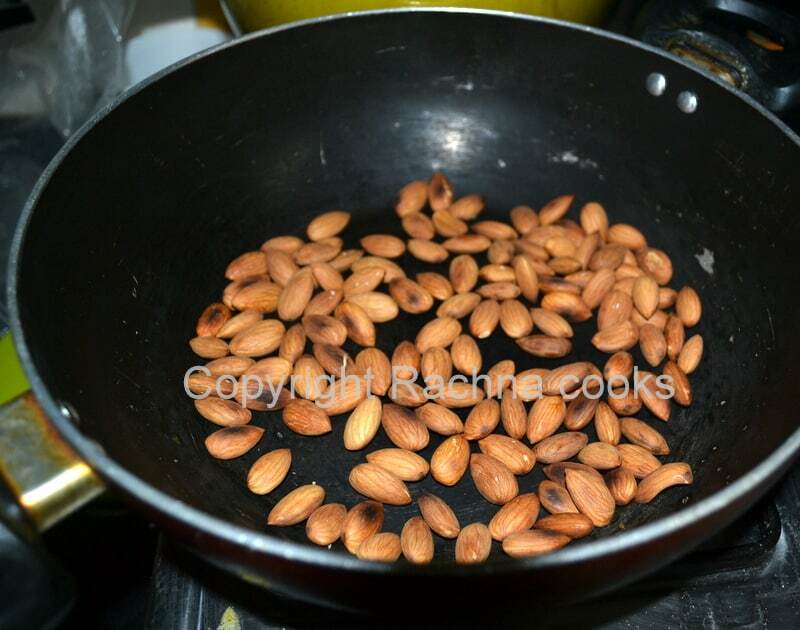 Toast the almonds on low flame for about 5-6 minutes till they are gently roasted and give off a lovely aroma. Now in a microwaveable bowl, add all the ingredients of the glaze. Put it in the microwave for just 30 seconds on the high so that everything mixes well. Now put in this glaze on the roasted almonds in the pan. Mix well and keep on medium flame for about a minute. 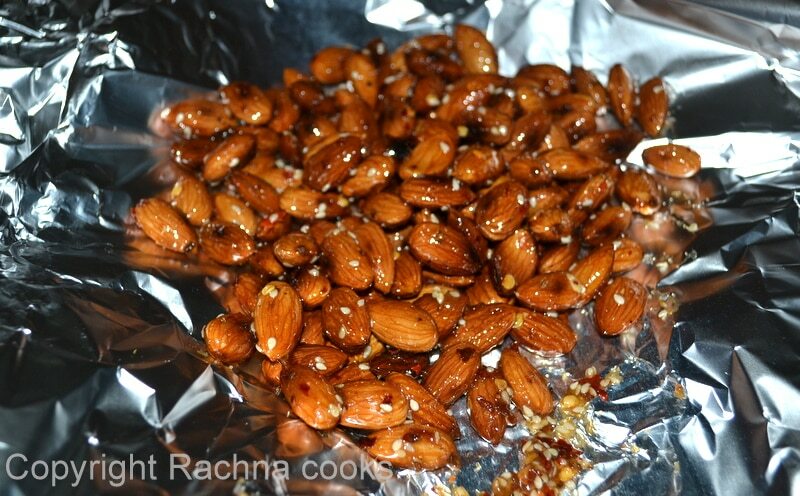 Turn off the flame and immediately put the almonds on a foil. Let is cool for a couple of minutes by which time your glaze will harden on the almonds. 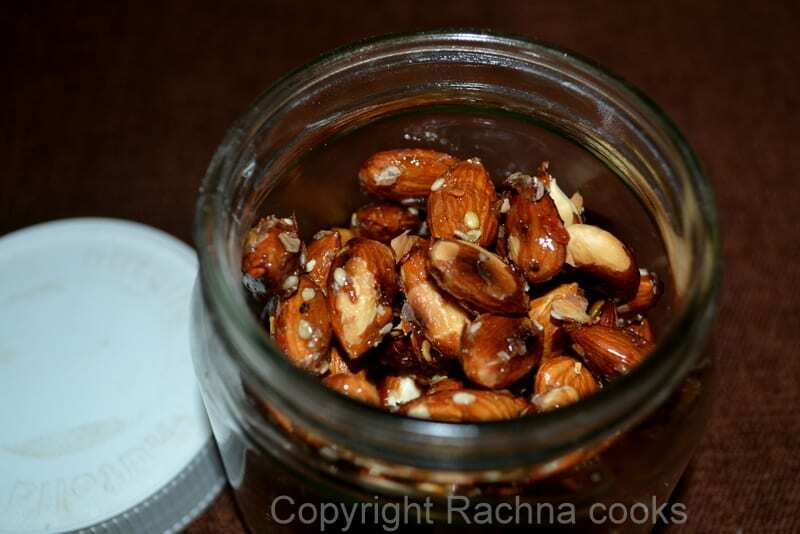 Now gently break the almonds apart and store in an airtight can. These are really yummy. And, it will be difficult to keep the kids away. Remember nuts are bursting with nutrition but they are also high calorie so snack carefully. Enjoy! We get honey glazed peanut here and I love it. I love almonds, so I am going to try this very soon. Looks delicious!! 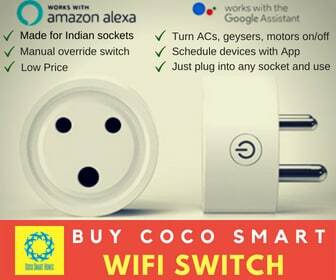 You must, Pooja. It is so unbelievably simple. I love easy recipes too :). Let me know how it goes :D.
Looks tempting.What about the calories? It is so tasty. We have about six almonds per person as an individual serving. Almonds are excellent for health!